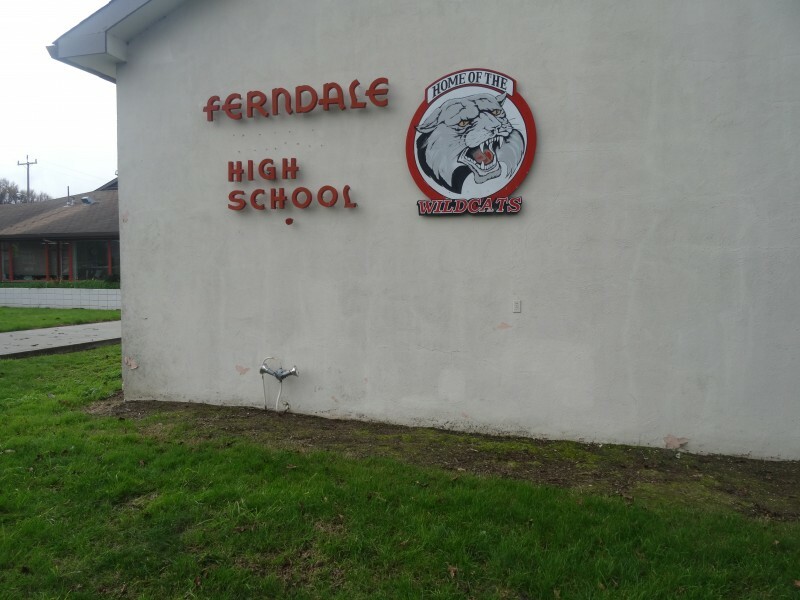 As part of the Ferndale Unified School District’s Proposition 39 Energy Project, OurEvolution engineers completed a comprehensive energy assessment of Ferndale Elementary School and Ferndale High School. 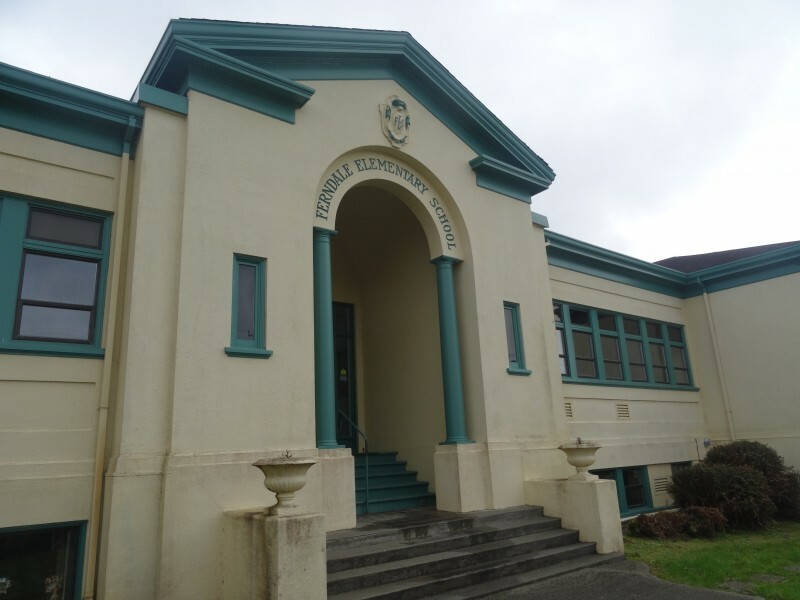 This assessment identified potential energy conservation measure including: boiler system repairs, advanced HVAC and boiler controls, on-demand domestic water heating, lighting upgrades and controls, insulation retrofits, health & safety improvements, and operational recommendations. 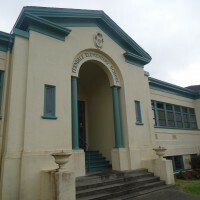 The school will now move forward in implementing the recommendations within the Proposition 39 program funding cycle. 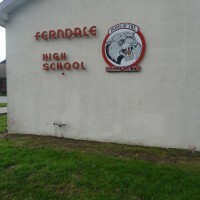 OE congratulates the Ferndale Unified School District on its commitment to energy efficiency and its dedication to providing the best available environment for its students and faculty.